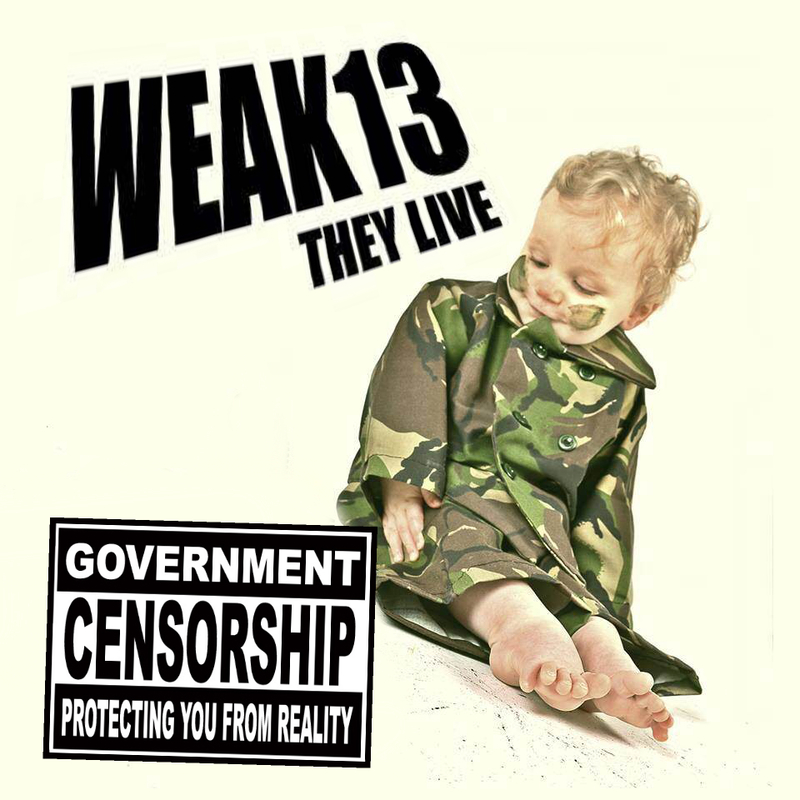 WEAK13 is ‘Nick J.Townsend’ (Vocals/Guitar), ‘Wesley Smith’ (Bass) and ‘Neel Parmar’ (Drums). WEAK13 bend as many rules as possible. Wanted feedback, dark subjects, erratic song structure, raw sounds, one take recordings, surreal ideas and hook lines that you will never forget. 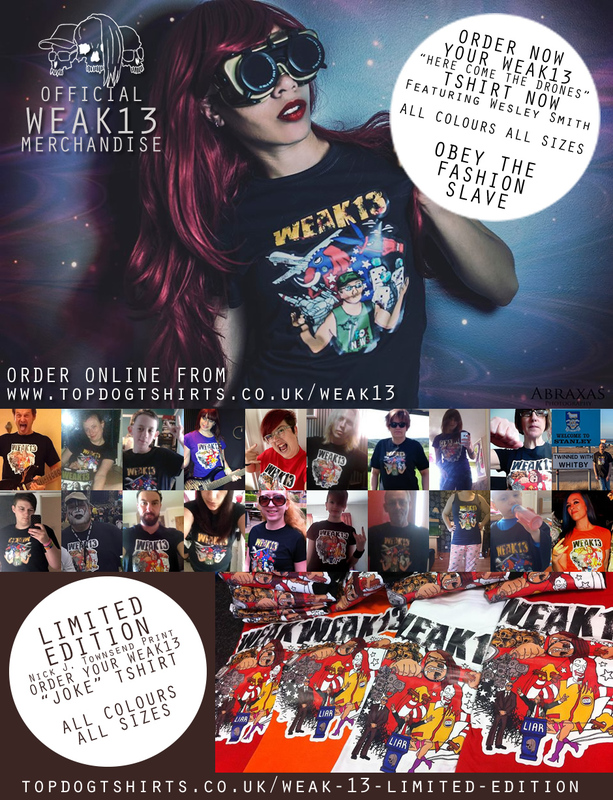 There is only one WEAK13 but there are many sounds. 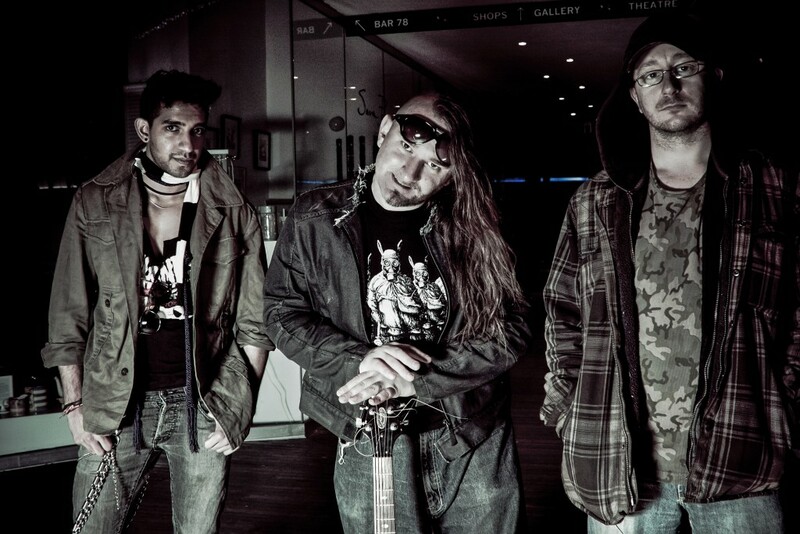 The debut album “THEY LIVE” is available now from this website.